Publisher: CitizenKid, Kids Can Press Ltd. 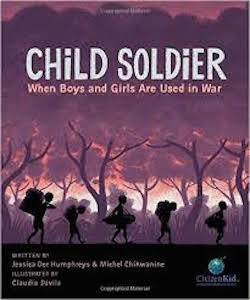 Subjects: Autobiography, Children and war, Comic books, Conflict and change, Global awareness, Social justice. This entry was posted in Uncategorized and tagged Families, Migration, War on January 5, 2016 by omnilibros.